You can add new watch faces to your Huawei Watch GT. 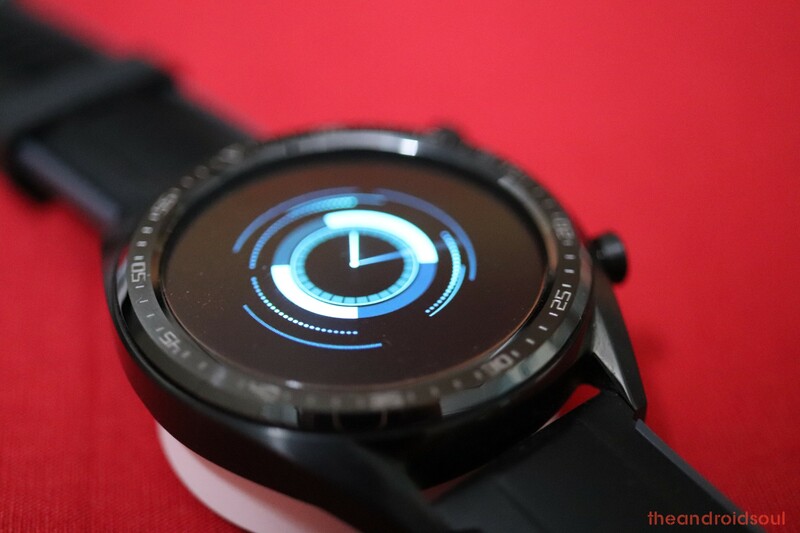 We know that those that come pre-installed aren’t much fun and cannot last for long, thus it’s great to have an option to add more watch faces as Huawei does provide some great ones. Here’s how to add new watches faces to your Watch GT. 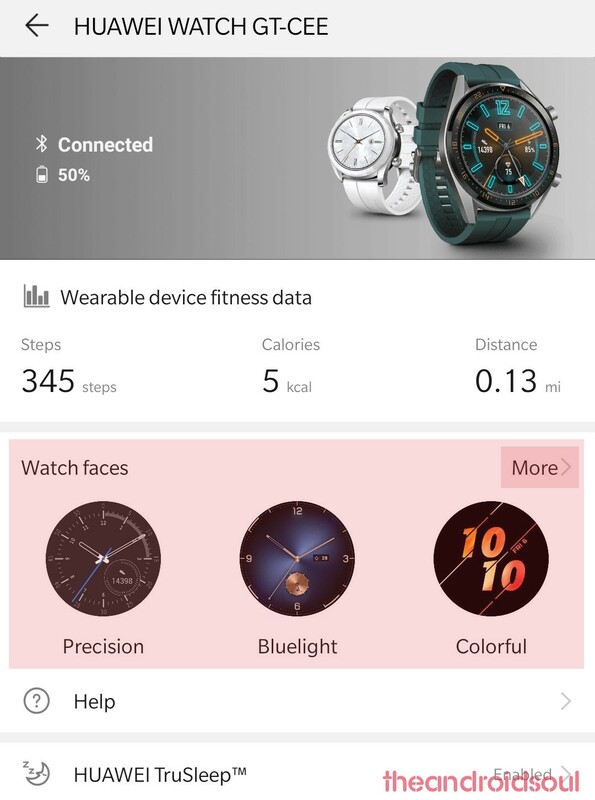 Note: If you already see the Watch face option as shown in the screenshot below, then you don’t need to follow the guide below as this is for those who don’t have the Watch face section in the health app. You can simply click on the More> button to install new watch faces. Done! Part 1: Create a Huawei ID with the country selected as the UK. You will need to register for a Huawei ID in the UK, and then use that to find and install new watch faces. 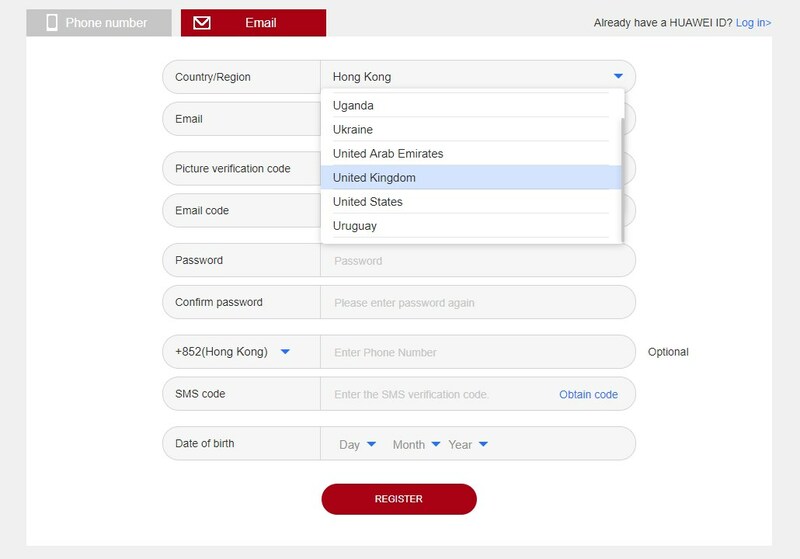 As the option to get new watches faces is not available in all the countries, you must create a Huawei ID that is wherein you register as a person from the UK. We don’t know what other regions also have this option, but we are told that a UK Huawei ID works. 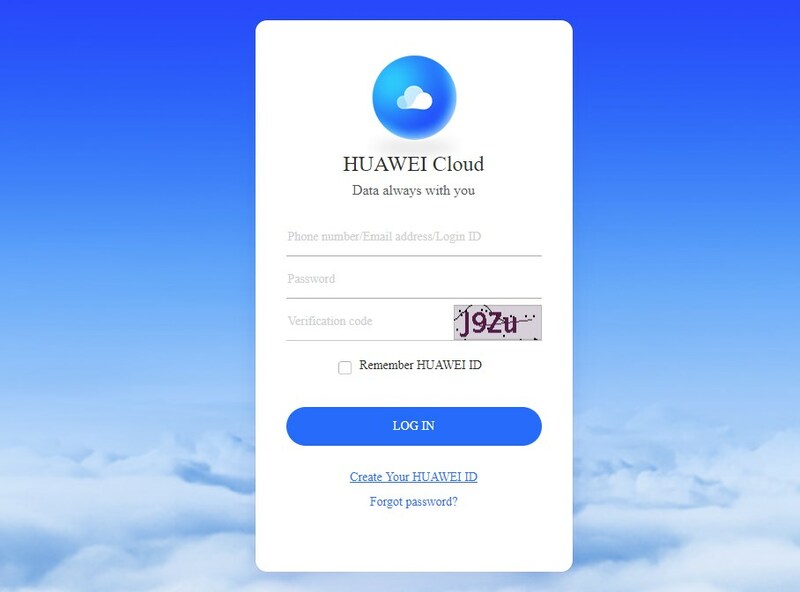 Go to the Huawei Cloud page here. Now, click on ‘Create your Huawei ID‘. Select the United Kingdom as the country. Fill the form and register your new Huawei ID. Confirm the ID on the email that Huawei will send for this purpose. Open the Huawei Health app. If you already had the app, uninstall it. And then install again from the Play Store. Or, you can clear its data from the app info screen to reset it, that would do, too. Select the UK as your country. The Health App will take you to Huawei Mobile Services app on the PlayStore. Download the Huawei Mobile Services app from the Play Store. Open the app and log in with your new Huawei ID registered in the UK. Now, go back to the Health app. Connect the Watch GT to your Android device again. [Optional] Install the latest update first of all so that the feature is installed on your device. We tested it on version 1.0.7.36. In the Health app, tap on Watch icon. Then tap on the Firmware update option to check for and install the latest update. In the health app, tap on the watch name to get to the screen you see in the screenshot below. In the Watch Faces section, tap on More>. You will be presented with numerous watch faces. Scroll through the watch faces and select the one you want by tapping on the Install button. The selected watch face will be installed. To use it, tap on Set as default. We couldn’t find this on our own watch GT in India but it should be available in Europe, including the UK. 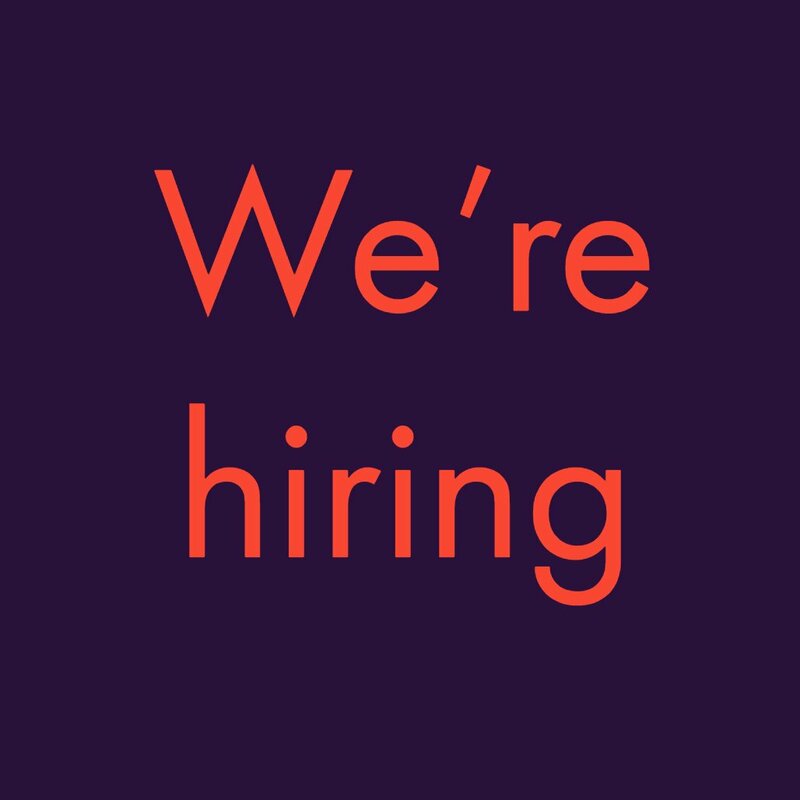 Let us know how does this work out for you.